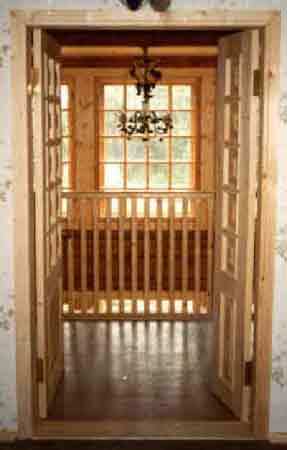 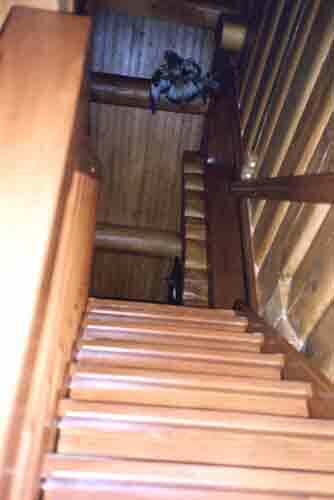 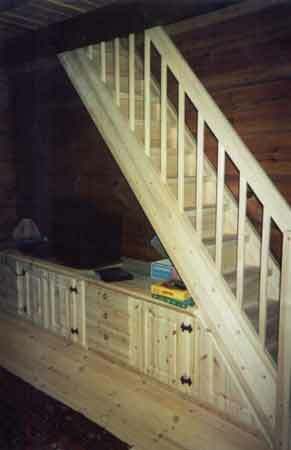 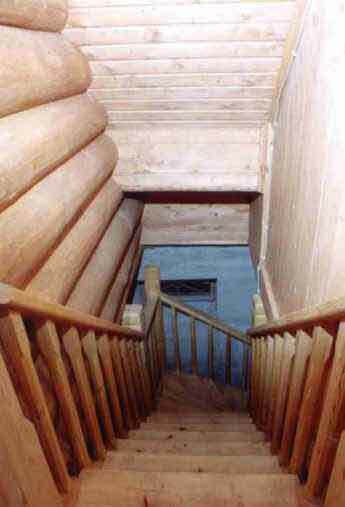 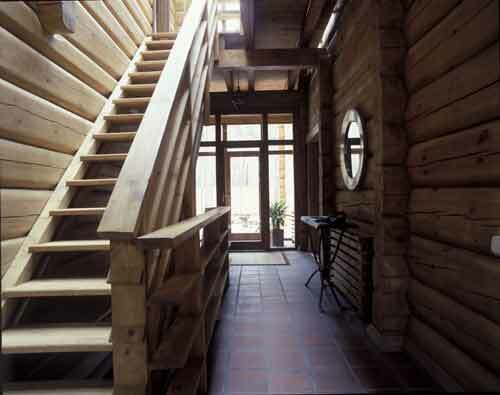 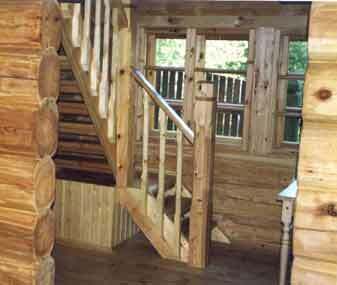 Stairs, pillars, railings in a wooden house. 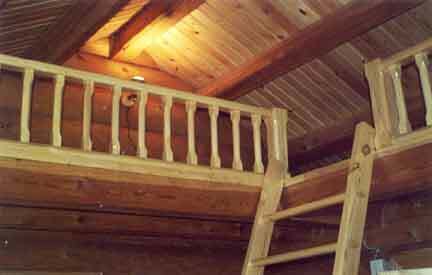 Attention to detail is very important. 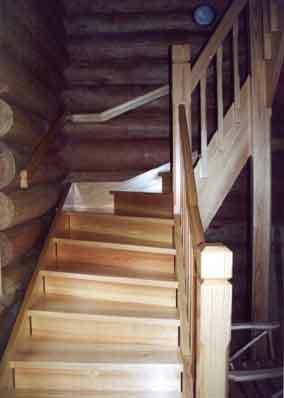 Stairs, pillars, railings - everything should serve the purpose of creating harmony. 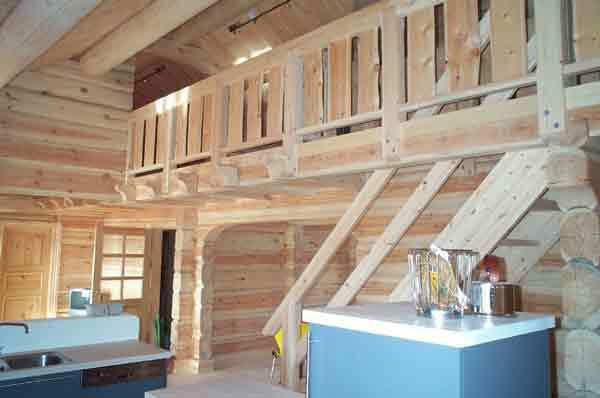 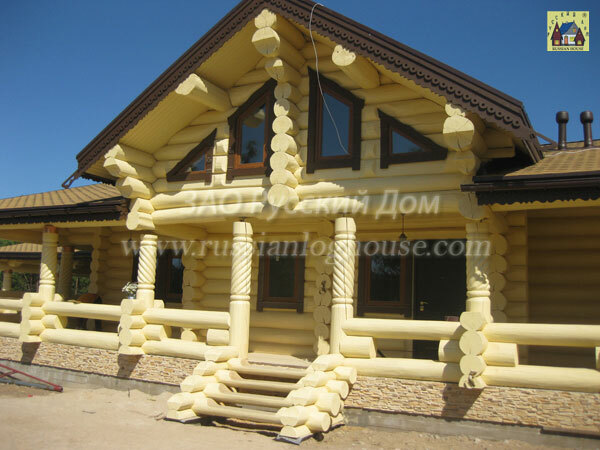 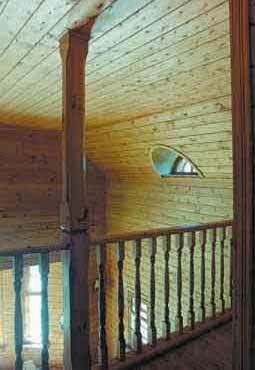 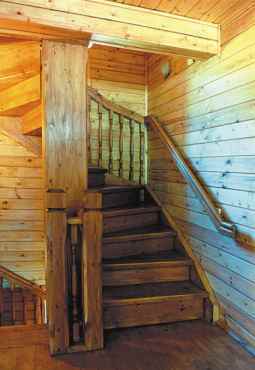 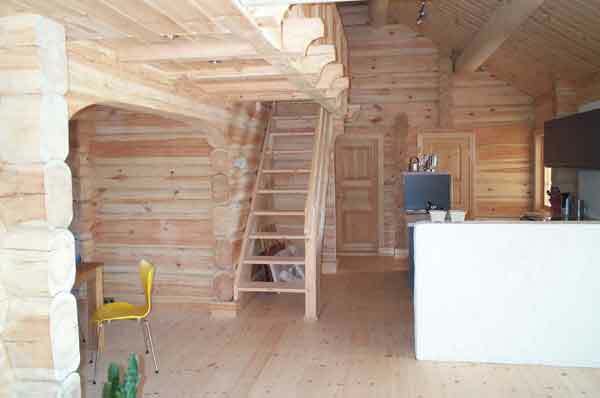 Our specialists produce the elements of solid wood, that is to the style of a log house.